A relatively new science, behavioural detection officers are becoming a common sight at many large scale events. 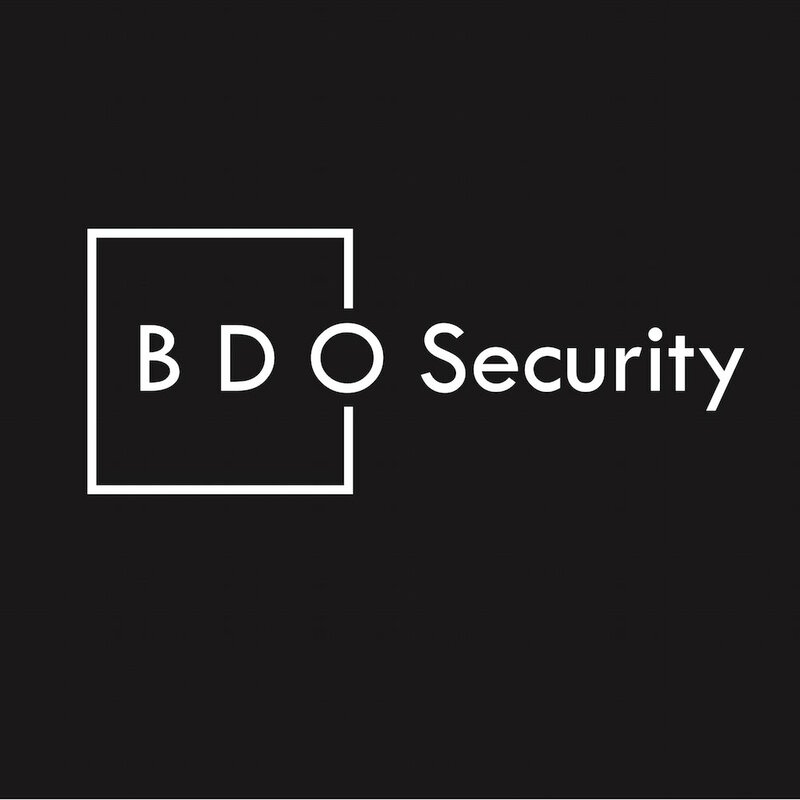 Quickly becoming one of the leading companies in the space, and fresh from a summer of major events, BDO Security presents the latest strategies for effective behavioural detection. In addition to examining how well trained behavioural detection officers increase both operational effectiveness and management of costs, the presentation will discuss a recent case study from initial engagement with the client through to deployments. With behavioural detection now a compelling element to the security plan of any venue, festival or event, BDO’s session will bring all E3S delegates up to speed with the latest trends in this emerging and increasingly important area.